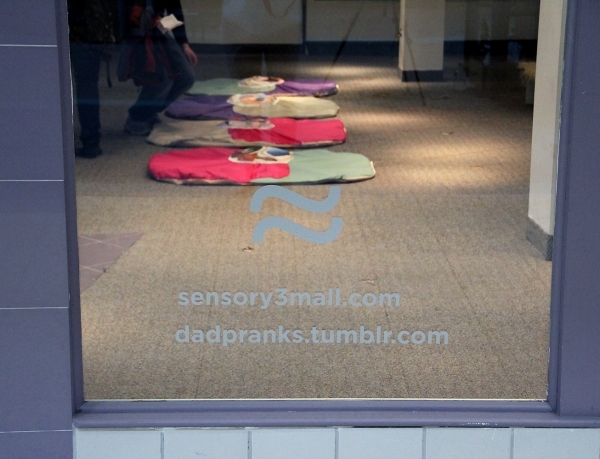 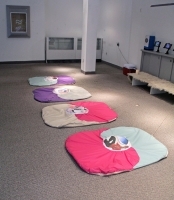 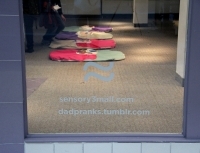 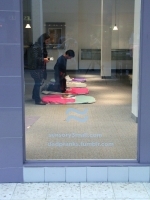 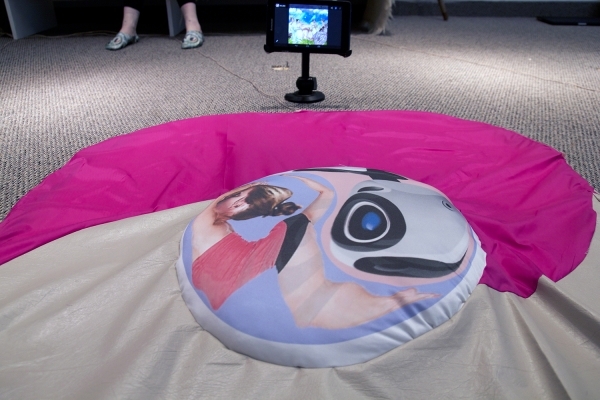 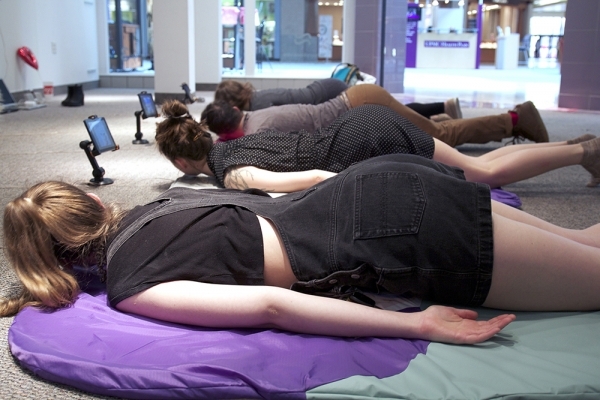 Electronic meditation / tai chi / yoga mats for Sensory3 at the Century III Mall. 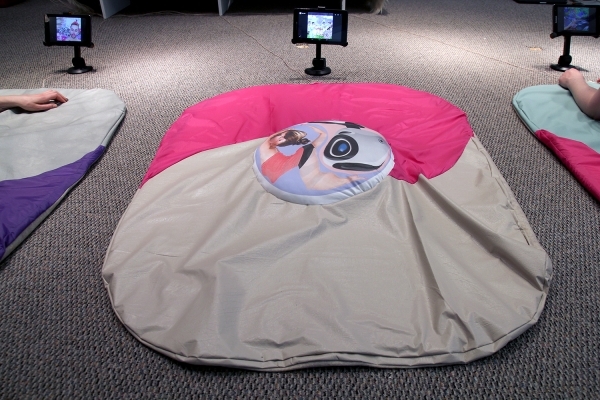 Programmed to produce reverberating aural inspirations when properly stimulated with the right moves. 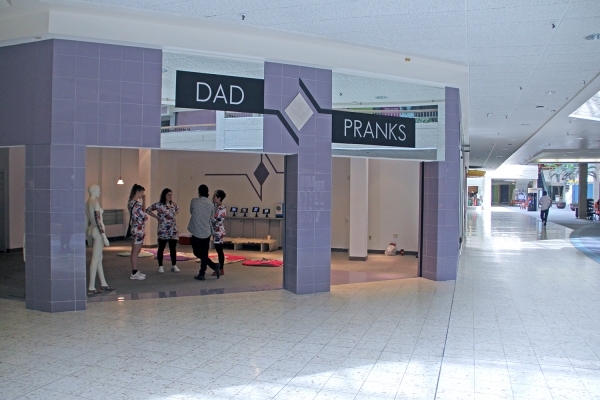 Mall tours and guided tai chi sessions provied by Dadpranks as part of Open Engagement 2015 Pittsburgh.